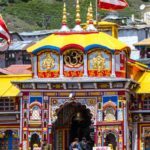 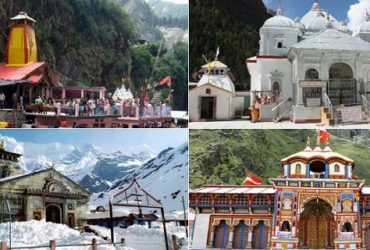 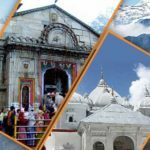 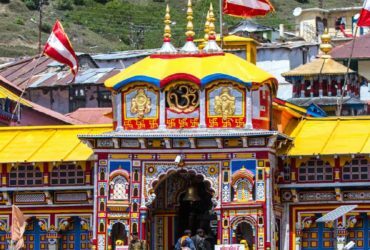 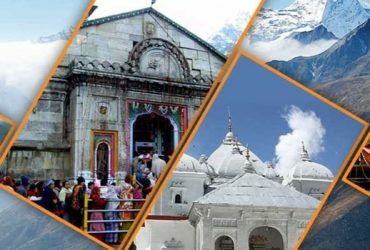 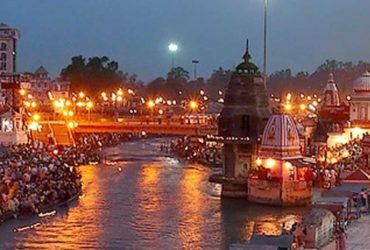 Chardham Tourism is the best tour and travel agency for you if you want to experience the best Char Dham Yatra Package, we are one of the most leading service providers for Char Dham Tourism. 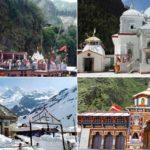 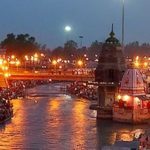 Our services are top-notch, affordable and are also backed by the most professional tour operators in Uttarakhand who have been operating in Uttarakhand for many years. 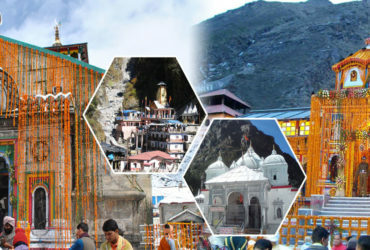 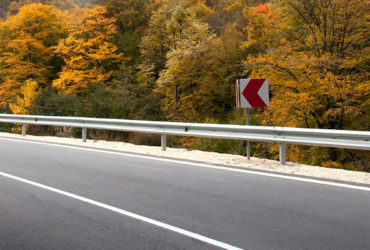 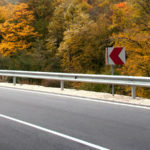 We promise you the utmost satisfaction in Uttarakhand which no other travel agecnies can provide to you.